safety and peace-of-mind for each individual and their family. Imagine an assisted living facility that provides personalized care, while still allowing residents to maintain independence. A place that shouldn’t be called a facility, but rather, a home. Now you don’t have to imagine—you simply have to step across the threshold of Aggies’s Country Living. 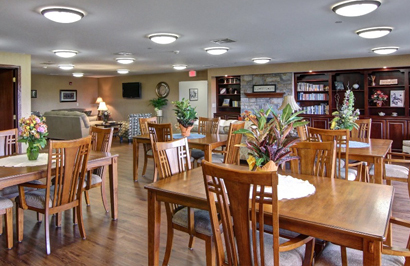 Aggie’s Country Living is a 5-star assisted living home where everyone is family. 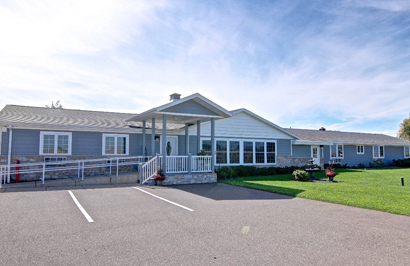 You can find us in Eagleton, Wisconsin, located between Chippewa Falls and Bloomer, Wisconsin. We employ exceptional health professionals and staff to provide quality, personalized care for our residents and their families. 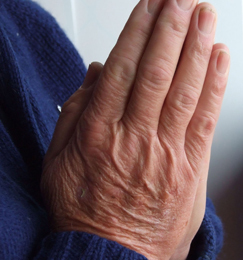 Aggie’s assisted living facility is set-up so residents can live independently, while still having access to the help and safety they may need, providing peace of mind for residents and their families. 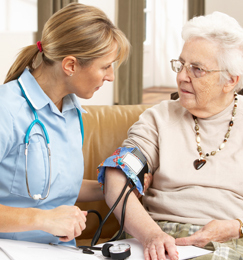 Assistance available 24 hours a day from trained professional caregivers which can include showering, bathing, help with transfers, assistance to meals and much more. 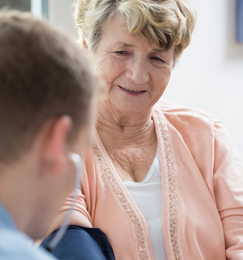 There is a Registered Nurse on staff 5-10 hours per week as well as on call to help with monitoring health conditions as well as caregivers to closely monitor each resident’s health and well-being on a regular basis. 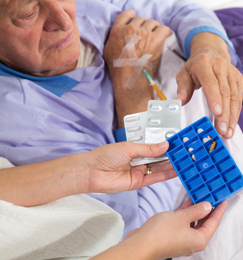 Our professional caregivers are trained to administer medication safely to our residents as well as diabetes management which is overseen by our RN. We offer 3 meals a day as well as snacks in between meals. There is a Nutrition/Activity Specialist that organizes all of the meal planning to ensure that all meals that are being served meet nutritional needs for each resident as well as appetizing. There is an Activity Specialist that will be doing activities through the week with the residents which include bingo, outings, cards, crafts, gardening as well as music provided twice per month. 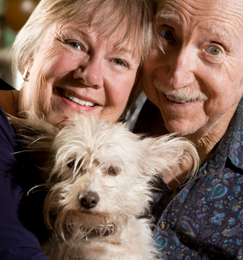 The facility is pet-friendly and we encourage families to bring in their pets to visit with our residents. The resident may also have their own pet in their room upon approval from director. There will be religious services once per week for residents and will be held in the community room as well as a bible study during the week of which all is optional. 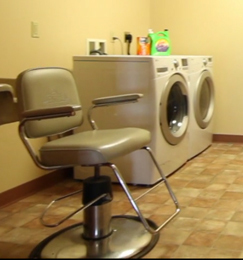 Housekeeping is performed weekly for each resident as well as laundry twice a week. This may be increased as needed per resident. 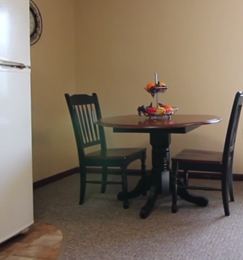 Take a Tour Experience Aggie’s Country Living! 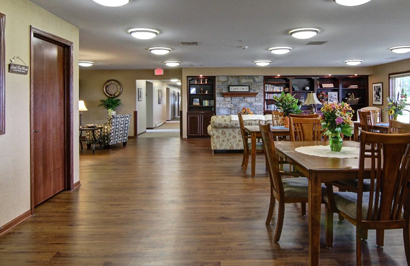 Contact Aggie’s Country Living to schedule a tour of our assisted living facility. We can’t wait to show you around our home and introduce you to our family! To apply for an available position, please upload your resume and cover letter below. Let Aggie’s Country Living Answer Them! 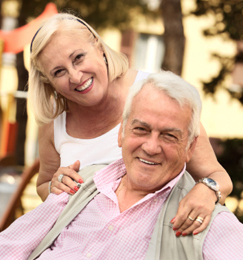 Picking an assisted living facility isn’t easy. You want to make the right choice, and there are always questions and concerns that need to be addressed. Please fill out the contact form below, and allow us to relieve your worries and stress! Copyright 2019 Aggie's Country Living. All Rights Reserved. Thank you for contacting Aggie's Country Living!